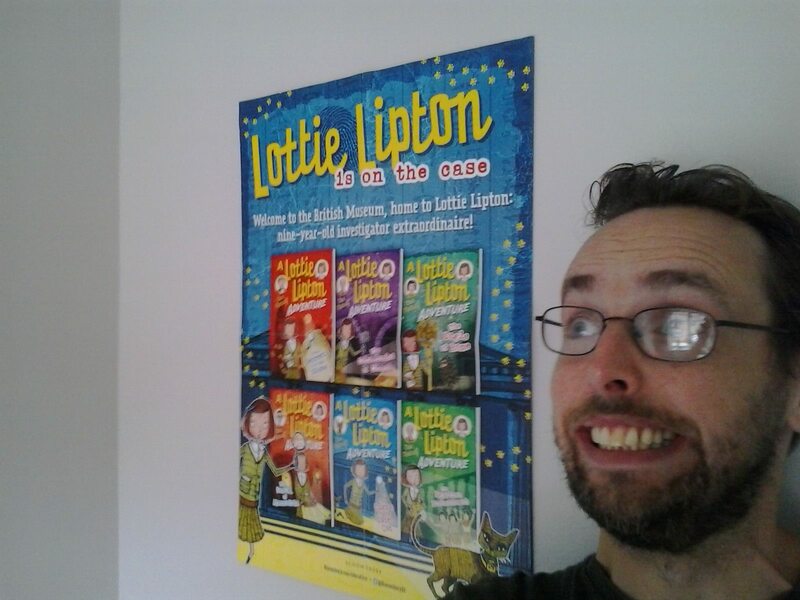 As you can tell, I’m pretty pleased with the new Lottie Lipton posters! Give me a bell if you want to get one! ‹ Lottie, Eagles and Catacombs!